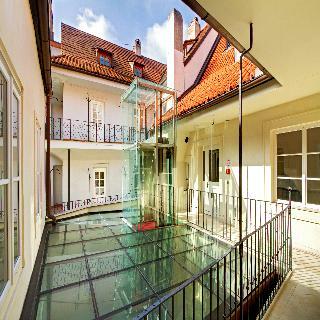 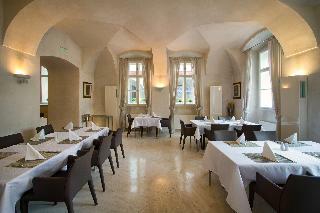 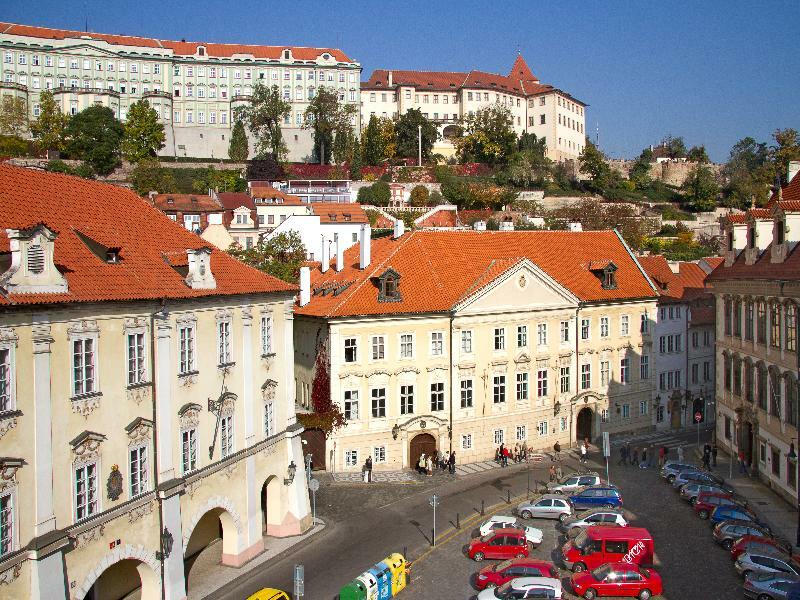 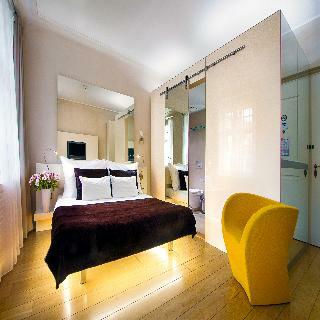 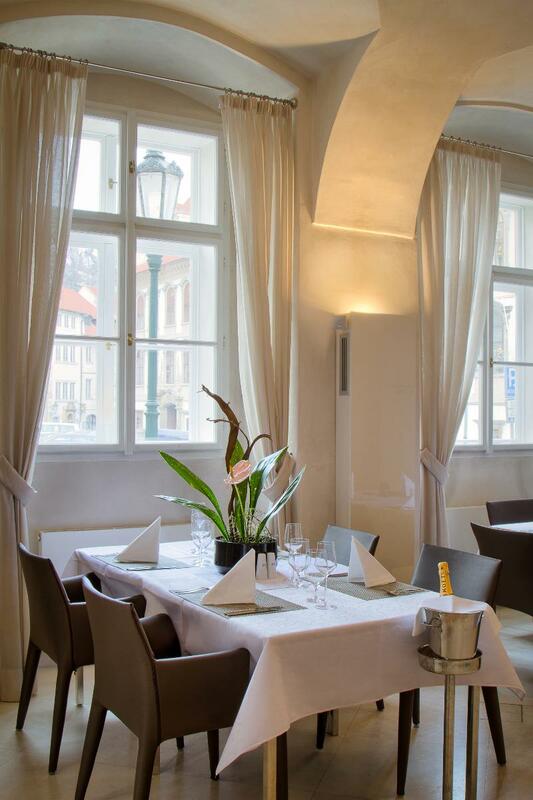 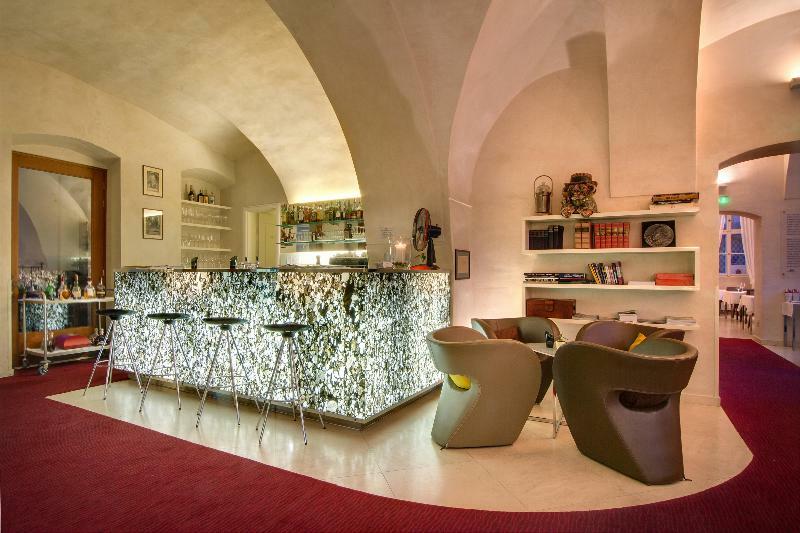 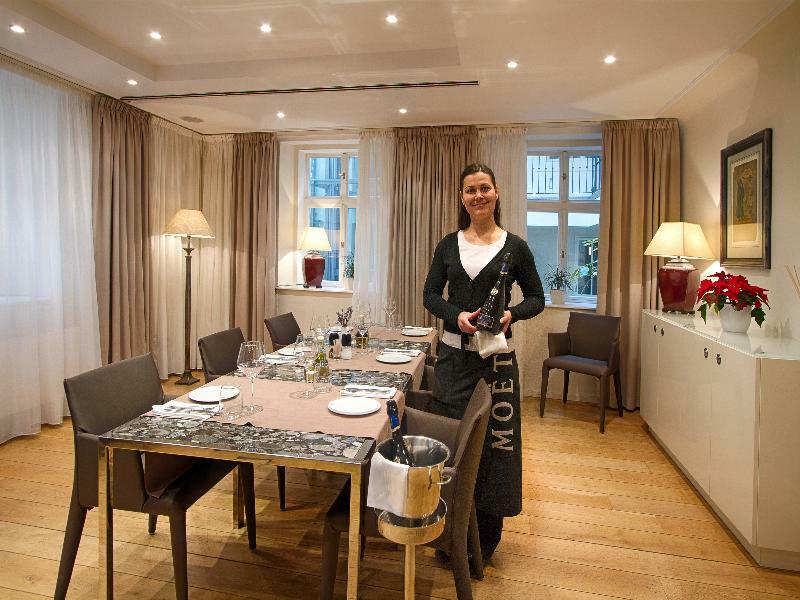 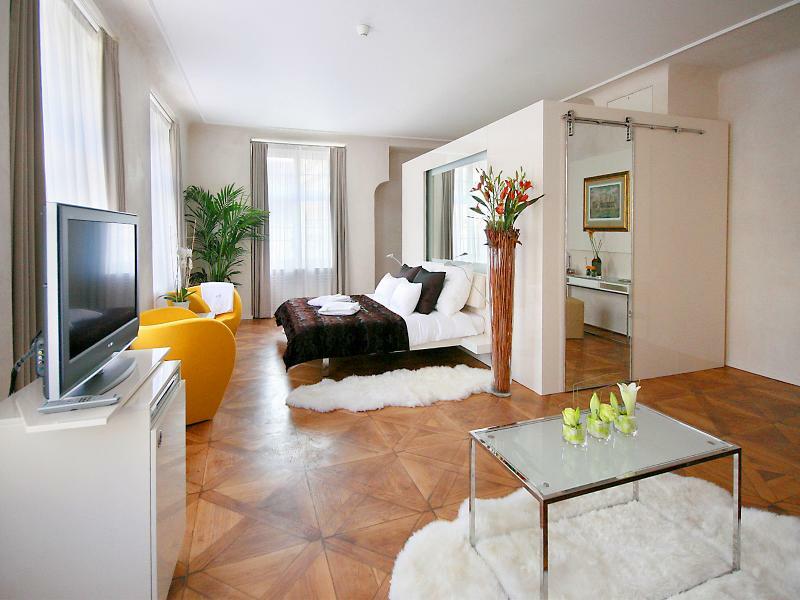 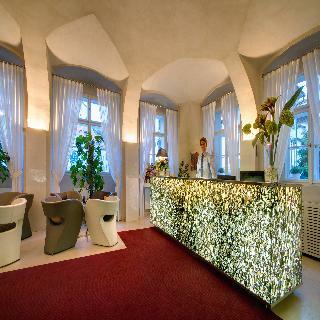 This luxurious boutique hotel is located in the historical centre of Prague. Located in the peaceful environment of the Mala Strana, the hotel lies in close proximity to many of the city's main attractions. 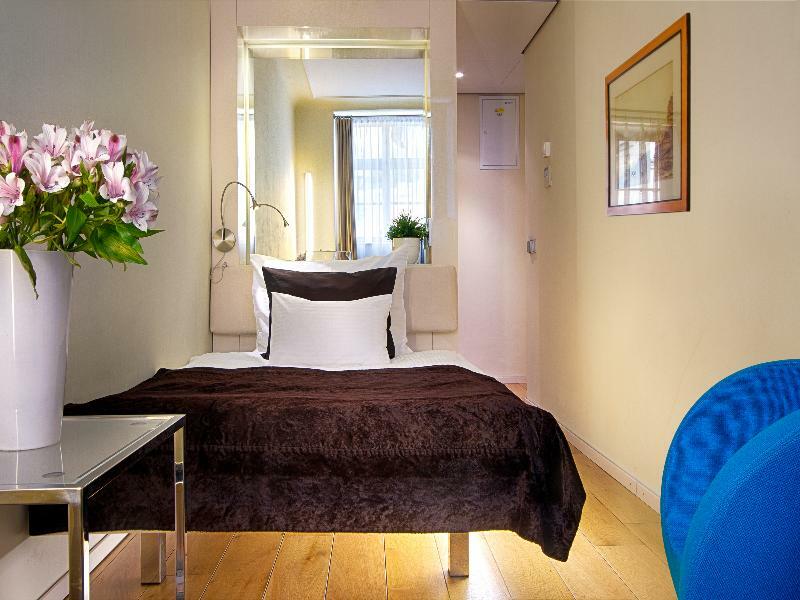 Links to the public transport network are located just an 8 minutes' walking distance from the hotel. 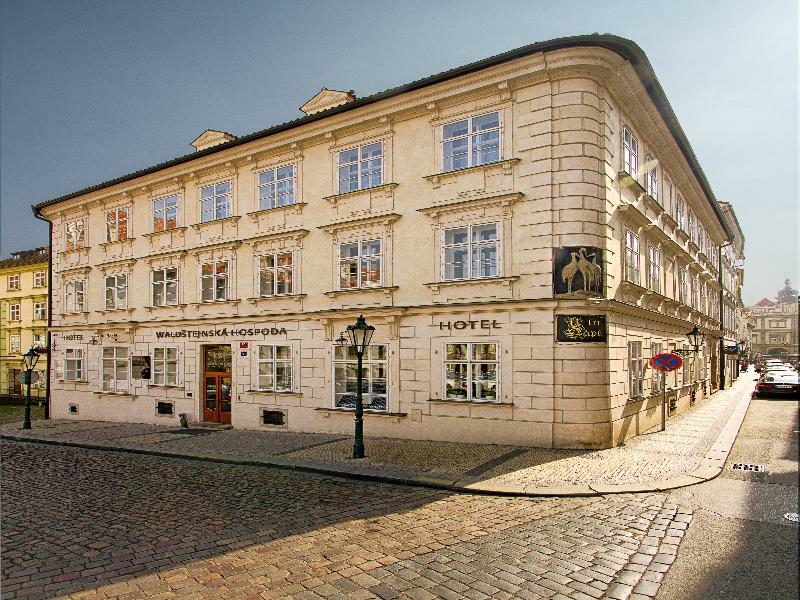 This luxurious hotel occupies a historical house, embodying the perfect blend of Renaissance design and modern conveniences. 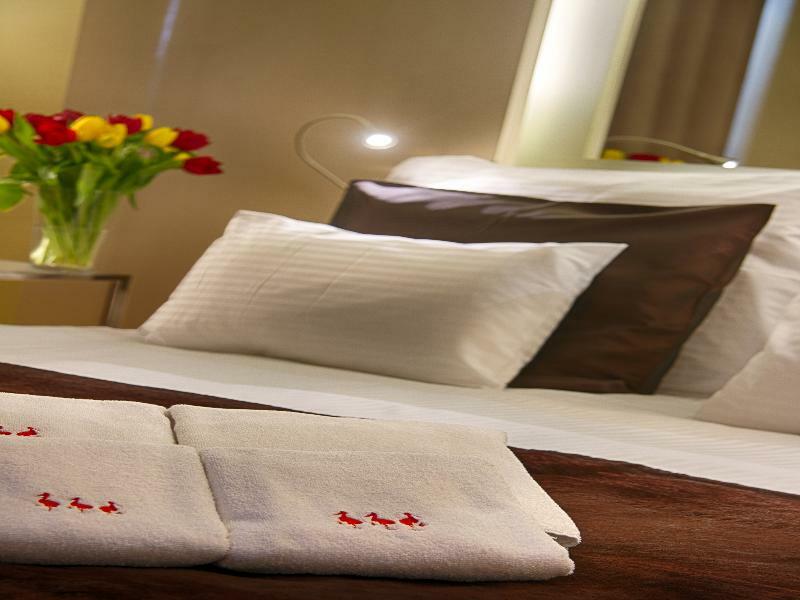 The guest rooms are sumptuously designed, featuring original graphics by the prominent Czech artist Adolf Born. This upscale hotel is sure to impress, featuring a wide range of exemplary facilities and services, offering guests a truly unique experience.